The Titleist Pro V1 combines distance with durability and feel and is the most popular ball on the professional circuit. The Pro V1 is manufactured to provide spin and consistent flight. These balls are designed for golfers with a swing speed of 155 - 170 kph and each of these balls has been individually inspected by a member of our staff to ensure it's quality. 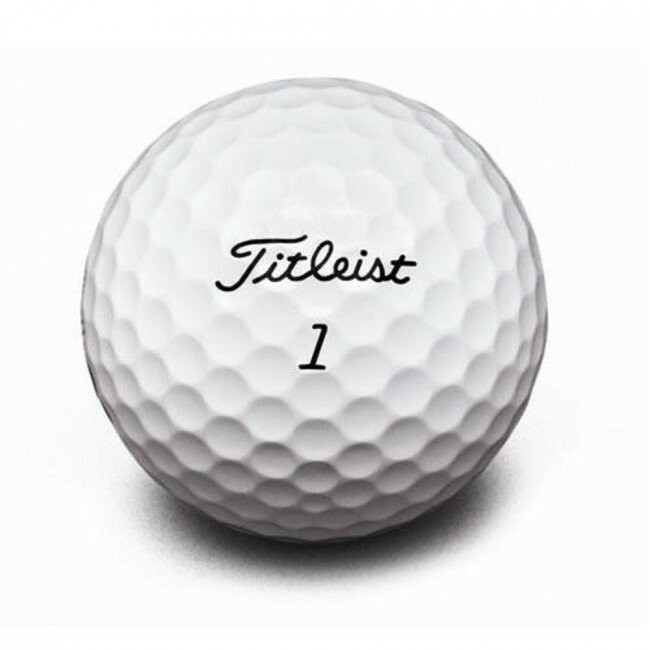 The 3 piece Pro V1 revolutionised the game when it was introduced a decade ago and our Pro V1's represent the best value money can buy. Golf balls were of the advertised quality. Delivery took a little longer than expected but that wasn’t too much of an issue. Would buy from them again.